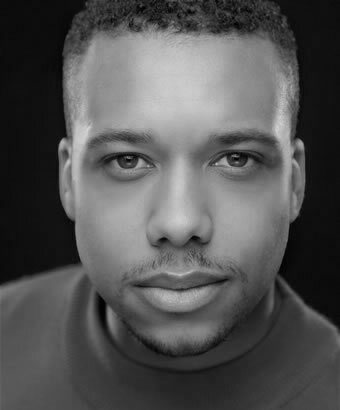 Marvyn began his training at Jackie Palmer Stage School & Urban Strides dance troupe in High Wycombe, before training professionally at Masters Performing Arts College and ZooNation. Theatre includes: Thriller Live, Dance Captain (Lyric Theatre, International Tours); Milkshake Live! The Magic Story Book (UK Tour); In The Night Garden Live! (UK Tour); Smurfs Live on Stage (Saudi Arabia); Dora the Explorer (International Tours); Red Show (Ferrari World, Abu Dhabi) and Robin Hood (Elgiva Theatre). Film and Television includes: Harry Potter and the Order of the Phoenix; Harry Potter and the Half-Blood Prince; The One Show; Fame Re-enactment (TCM); Blue Peter and Big Brother’s Big Mouth. Other credits include: The 1975 – The Sound (Music Video); Summer Sonic Festival (Tokyo); Young Voices (UK Arena Tour); Matt Willis – Hey Kid (Music Video) and dancing with Alexandra Burke (X Factor, Cheryl Cole’s Night In). Marvyn would like to thank his family and friends for their endless support.